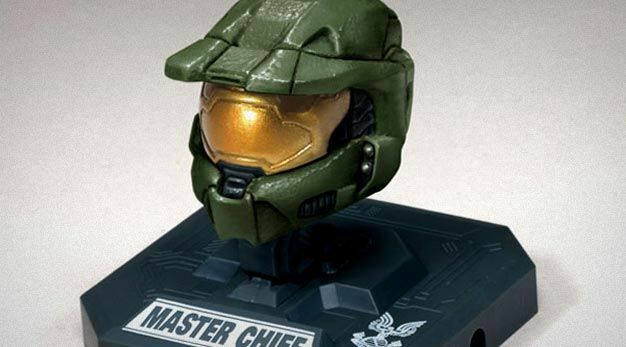 Honey, I shrunk the Master Chief! Don’t let Todd McFarlane near your dead horse, lest you want the tragedy of Sparkle Thunder’s sudden passing compounded by the indignity of being kicked. Legend has it, if you collect and connect them all, you will hear the gentle splish splash sound of Microsoft successfully squeezing blood from a stone.